Reeva O’Hara is a fighter, pregnant at 14, she went on to have 4 more, all with different dads. While she’s had a tough life, she loves her kids and they adore her. Aiden O’Hara is the eldest and knows Reeva is a naive mess who attracts the wrong sort of men. 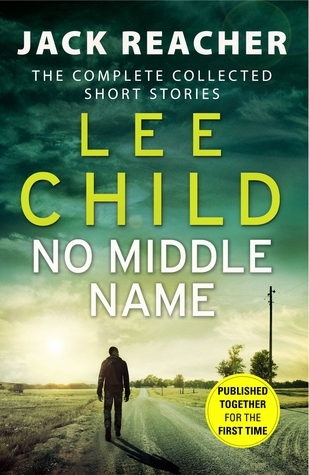 He steps up to look after the family and rises quickly in the London criminal underworld. Jade Dixon is his lover, mother of his son, the only person he listens to. In the underworld for much longer than Aiden, she knows no one is untouchable. Aiden is a psychopath with no conscience though, and those closest to him know it. 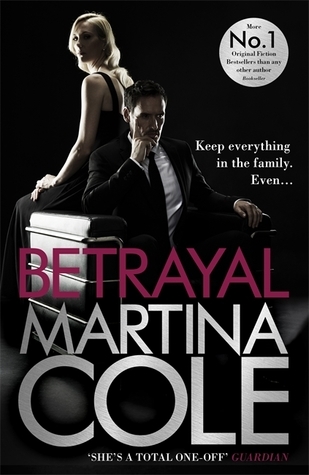 This book is part of the successful formula of Martina Cole and enjoyable, though not her best work. It kept me turning pages and the end was shocking to me as I didn’t see it coming. The legendary biologist and bestselling author mounts a timely and passionate defense of science and clear thinking with this career-spanning collection of essays, including twenty pieces published in the United States for the first time. Though it spans three decades, this book couldn’t be more timely or more urgent. 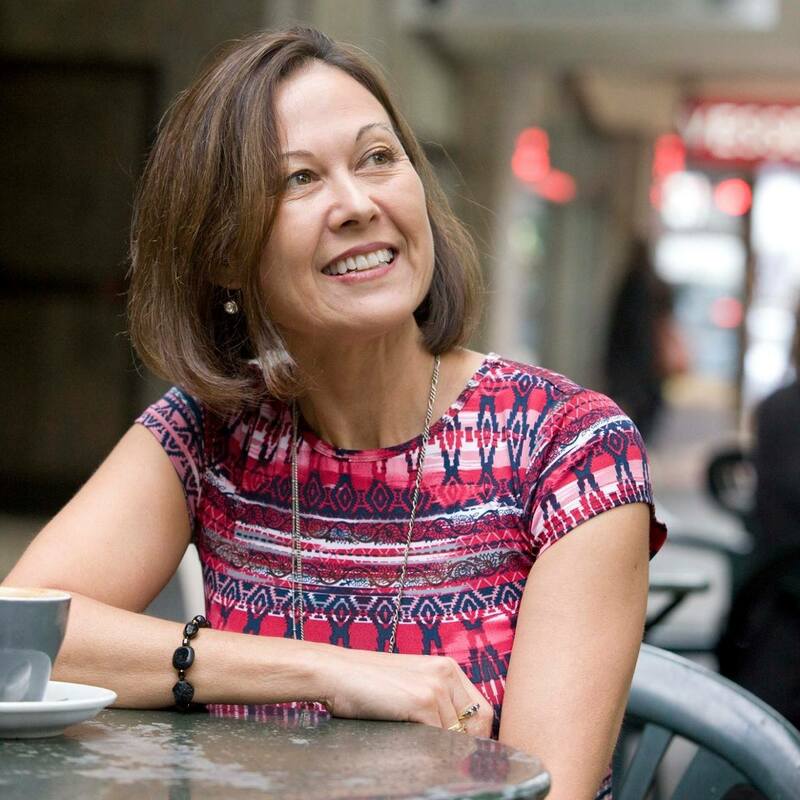 Elected officials have opened the floodgates to prejudices that have for half a century been unacceptable or at least undercover. In a passionate introduction, Dawkins calls on us to insist that reason take center stage and that gut feelings, even when they don’t represent the stirred dark waters of xenophobia, misogyny, or other blind prejudice, should stay out of the voting booth. And in the essays themselves, newly annotated by the author, he investigates a number of issues, including the importance of empirical evidence, and decries bad science, religion in the schools, and climate-change deniers. Richard Dawkins latest offering is a collection of essays subtitled Selected Writings by a Passionate Rationalist. The approximately 50 essays are divided into eight themed sections and cover subjects dear to Dawkins heart. Most had been published before, many in the press, and Dawkins and his editor Gillian Somerscales have added explanatory footnotes where time has erased topicality. Somerscales introduces each section and Dawkins each essay. Occasionally he also provides an epilogue. Dawkins is a vocal rationalist, and nothing provokes his ire more than public displays of stupidity. While religion is often the perceived target of his barbs, he considers Brexit to have the cake. But more often he is defending the theory of evolution. Few challenge Newton’s theory of gravitation or Einstein’s theory of relativity, but for some reason the doubters pounce on the “theory” part of evolution as though it were still a hypothesis under test. There goes one section, and another is devoted to misunderstanding concerning the mechanics of evolution. The politics of faith is explored, while perhaps the most thoughtful section is titled “Living in the Real World”. Here Dawkins explores ethical questions, courtroom procedure and the scientific method, film dubbing, and several other issues. While brief, these are perhaps the best essays of the book and show a side of Dawkins few would glean from the popular press image. Lower down there are a couple of PG Wodehouse homages that are both amusing and thought provoking. Well done, Dawkins. Finally there are the memorials, where Dawkins pays tribute to four of the people who shaped his life. Again, these are beautiful pieces and Dawkins’ humanity shines through. 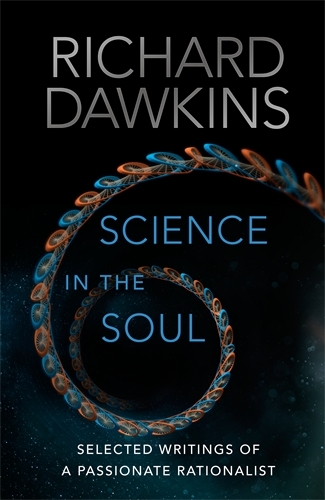 Oddly, I’ll finish with the introduction, where Dawkins discusses why he chose the word soul to go in the title. A smart reader never ignores the intro. This is an excellent collection of very good essays, or vice versa. I’m glad to have this in my collection and I thank Penguin Random House New Zealand for the opportunity to review it.